Come join us as Sound Harley returns to the parking lot for another event. Raffles, beer, and motorcycles. The Washington Beer BBQ will take place August 18th at South Lake Union Discovery Center Lawn! The smell of smoked meats will fill the air and a palate pleasing selection of Washington craft Beer will be on tap at the inaugural Washington Beer BBQ! Get your tickets to our newest event which will include delicious barbecued items from some of the best food trucks and smoked rib joints in the area all paired with a wild variety of Washington Beers from more than 30 local breweries. We're taking over the block and cranking up the music for one epic party! Last year was amazing so we're doing it again! Join in the fun as local craft breweries, wineries, and cideries unite to celebrate the best drinking the Valley offers. If you like to discover new brews, venture into fine wines, and sway to some good tunes, then the block party is for you! Please welcome RJ and crew to the tasting room for a night of the RIGHT beer and swag. If you didn't get tickets for the first game of the year come in and join us. We will have the game on the big screen! Come join us in the brewery for Washington Beer Day. Aaron Wight, brewer and co-owner will be giving tours and answering questions starting at 12:30p, 1:30p, 2:30p, 3:30p, and 4:30p. We will also have Pinky Q's BBQ on hand. Come enjoy Crucible Brewing. Hear about their new place in Woodinville, enjoy great beer and maybe get lucky and bring home some swag! 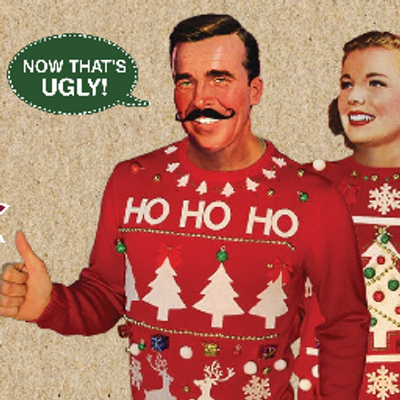 Join us for an ugly sweater party and help us collect food for the hungry! If you wear an ugly sweater, get a dollar off one pint. Bring three cans of food and receive another $1 off the second pint. 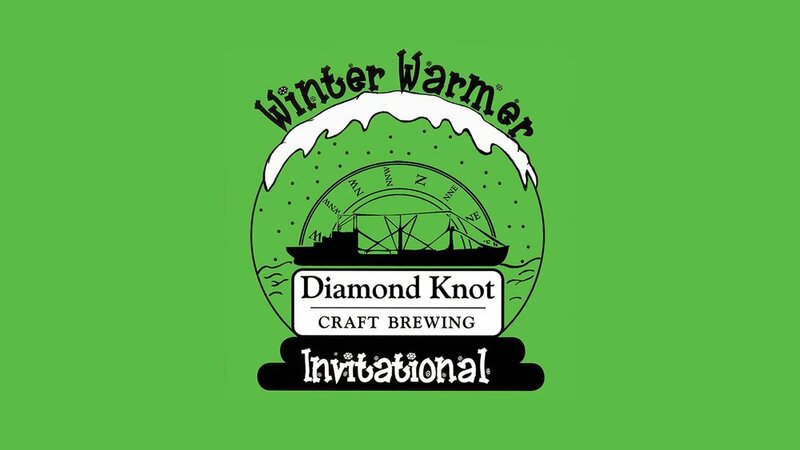 Each December the Diamond Knot Brewpub @ MLT host seven other local breweries in a celebration of dark, boozy Winter Warmers. Vote for your favorite Imperial Stout, Barleywine, or Barrel-aged variation from Pike Brewing Company,Whitewall Brewing Company, Chuckanut Brewery & Kitchen, Decibel Brewing, Lake Stevens Brewing Company, and At Large Brewing. Festivities include “Ugly Sweater” contest, charity raffle, and free swag drawings.